Concept art. Not the cover. 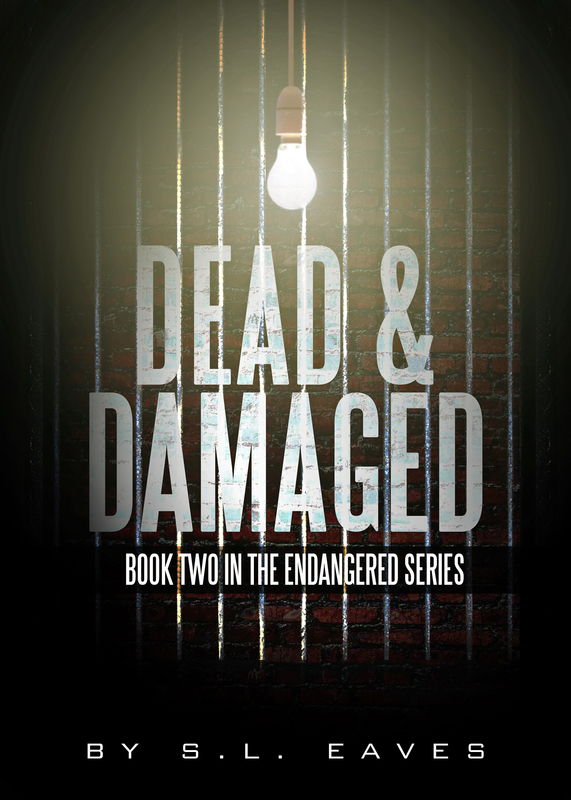 With Dead & Damaged due out this summer, I’ve uploaded a preview on Wattpad to wet your appetite [sorry, bad vampire pun]. That’s right, you can now read the first 4 Chapters for free here. On Goodreads? Don’t forget to add it! Check back for more updates as the release date nears. Disclaimer: The version on Wattpad is still undergoing edits and content is subject to change prior to official release.